Martin Simpson’s latest album rates as his best yet. 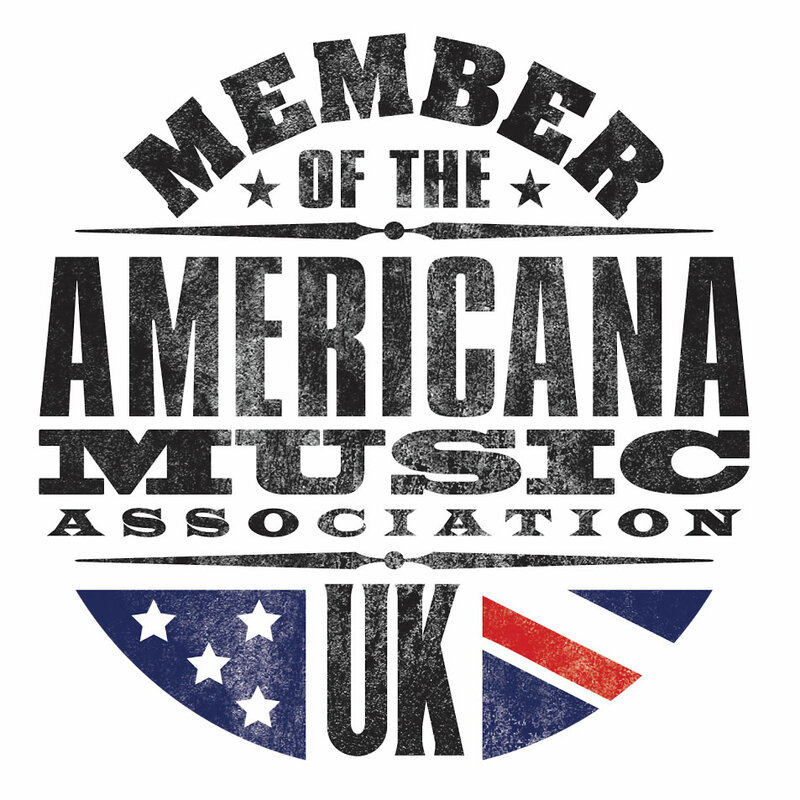 As one of the foremost singers and inventive players on the folk circuit here, he has gained his reputation not only through hard work but through a deep understanding of what English and American music amounts to, and where its roots are. Consider the thirteen tracks and gleam the stories that linger behind them. The first track is Blues Run the Game: “Catch a boat to England…” Martin’s soft, distinctive and confiding voice and his finger style playing catch and hold their audience effortlessly. The album moves on to Martin’s version of Emily Portman’s Bones and Feathers. Here he is, playing the five string banjo, and with Emily’s words, creating a haunting piece that makes you ponder and take notice of an artist at the top of his game. “Looking, but not finding…” An interesting, general observation, perhaps? Certainly, Martin knows his music. And with him, at the climax, when “all the birds are singing” is his daughter, Molly, adding to the magic of the song. 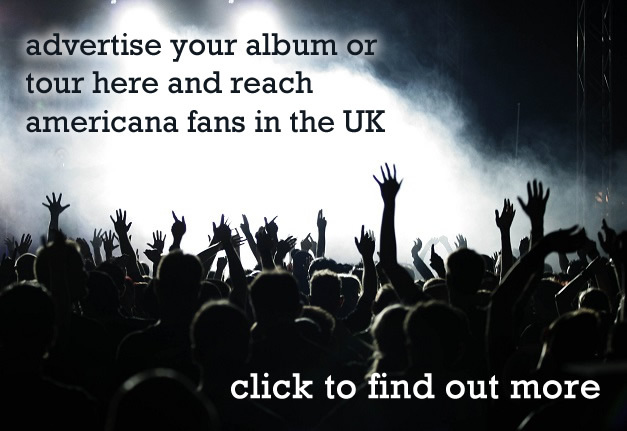 The next two tracks, both written by Martin, demonstrate an effortless fusion of the folk traditions of the USA and the UK. There is the story of a victim, “with blood in his eye and whiskey on his breath;” a hanging, and also reference to a lost love in East Kentucky who “on her breast wore white lilies.” With banjo prominent again. Tracks five and six are devoted to an ex queen of England with Martin singing “A Ballad for Katherine of Aragon” by Charles Causley. It is calming to hear these words again, the reference to Peterborough Cathedral, where Katherine is buried, where war is “a casual Mistress” and Katherine’s tomb “a cold stone chest.” Certainly a tribulation dealt with memorably. Then comes yet another outstanding song, Maps. Martin’s gentle guitar, at its best, guides one into another English setting. “I was a child of empire…” Now we are in the world of Edward Thomas and Ivor Gurney, poets and victims of the First Work War. Here, they are, through delicate and personal detail, walking through woodland, pondering old maps, listening to birdsong. Through the memory of all this Martin is able to capture the very essence of Englishness and provide us with the reason for the trails in the title of the album. And so this rich set continues, moving into the American side with St James Hospital, simply, with James and his guitar, singing proudly alongside versions by Louis Armstrong and Moses Platt! Back to England, Ridgeway, an ageless song, rejoices in and evokes Britain’s oldest road. “I remember…I remember red kite and buzzard and effortless spirals.” Glorious. No space left to consider the last two tracks, Rufford Park Poachers and Reynardine, both strongly from the folk tradition. 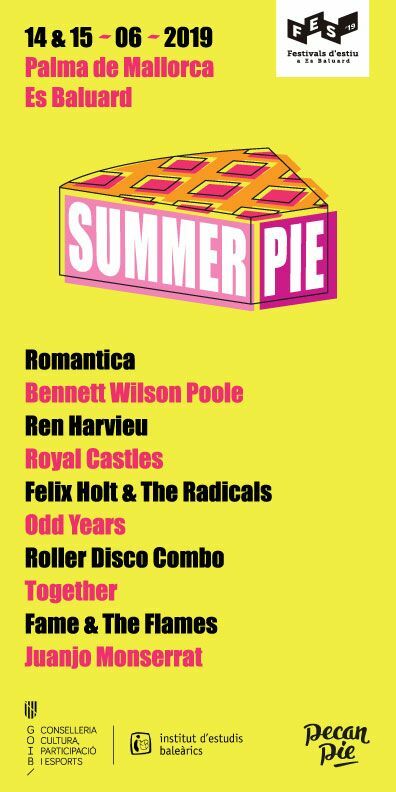 Again, so much to listen to, so much to consider. 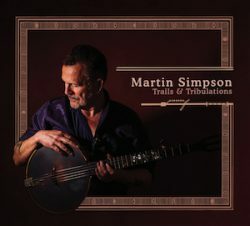 This very important album shows why Martin Simpson’s presence and knowledge of music and folk must be considered as an important part of Americana and Folk music today.